Is based in Belturbet, Co. Cavan. We are importers of Cosmo Fertilizer Spreaders, Carraro Sprayers, Delta Force Sprayers, Agrinonal Sprayers, Caroni Finishing Mowers, Fort Disc Mower. 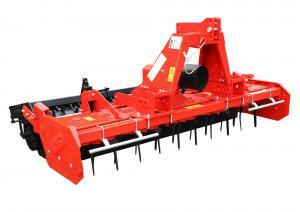 A Full range of Minos Disc Harrow, Power Harrow and Mowing Equipment. Power Washers, Generators, Welder Generators, MBW Compact Plate and Power Floats. Shatel Compact Plates and Power Floats. Weeder Harrows, Spring Tine Harrows, Drag Harrows, Cultivators, Tedders and Rakes.